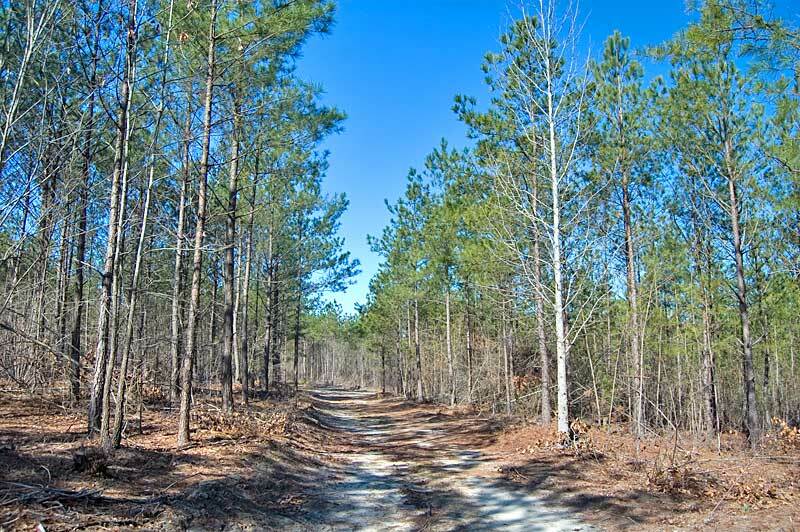 Bank owned property located in central Moore County containing a 16 year old pine plantation and 3,200 feet of frontage along a paved State road. 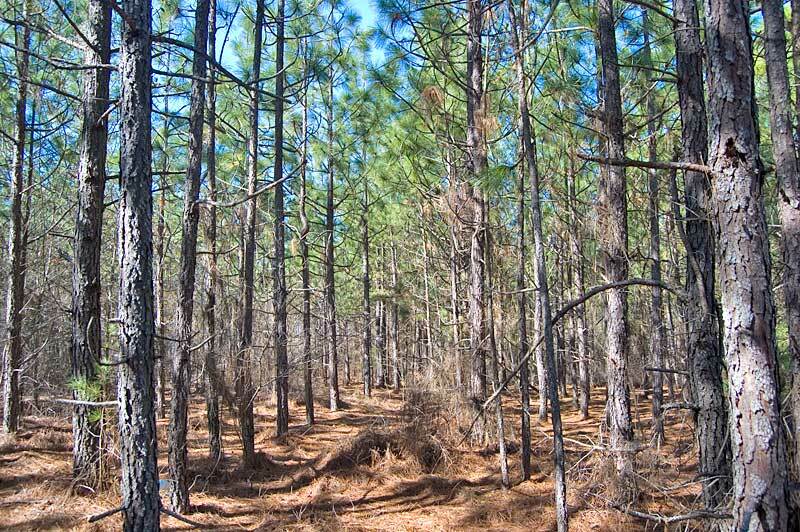 The land contains managed loblolly and longleaf pine plantations. 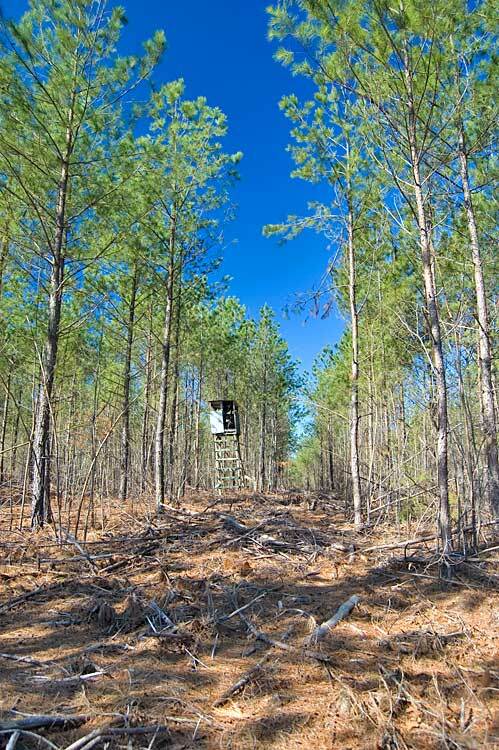 The loblolly stand was thinned in 2010. 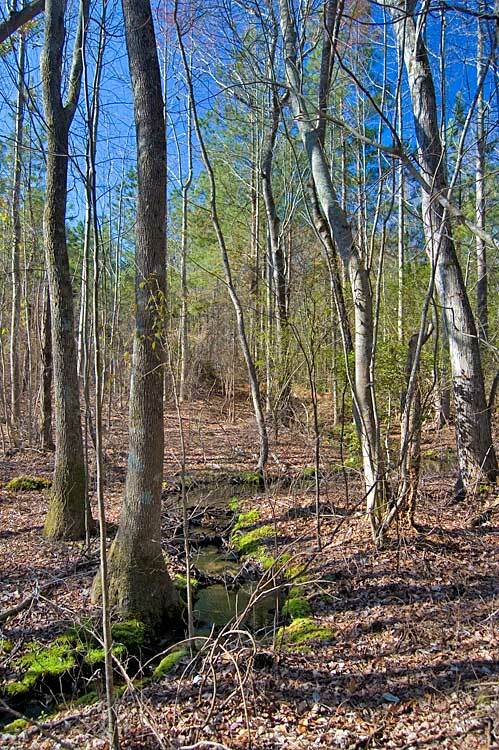 Mixed age hardwoods surround two small creeks that flow through the property. An access road goes to the center of the property. Electricity is located along the road frontage. The land is 12 miles to Carthage, 14 miles to Pinehurst and an hour to Fayetteville. 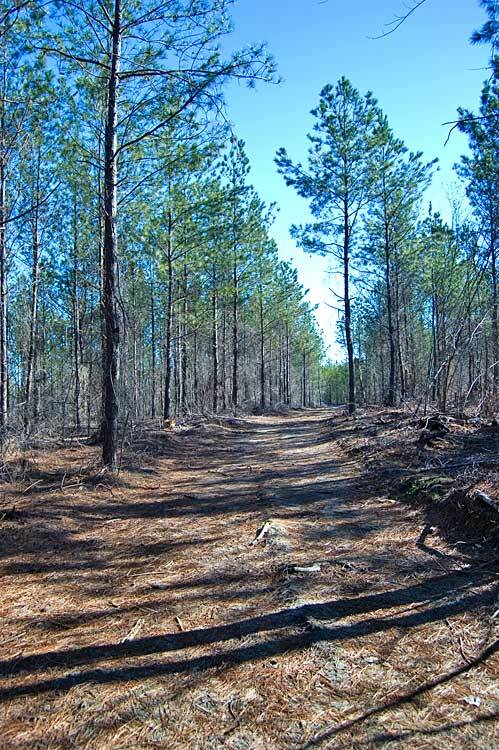 The timber includes 1994 loblolly and longleaf pine plantations and mixed-age hardwoods along the creeks. 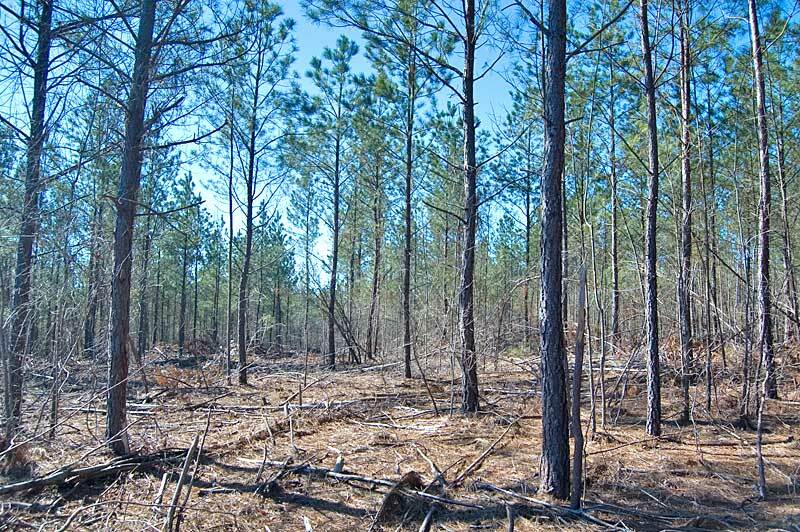 The loblolly pine plantation was thinned in 2010 (longleaf was not thinned) and will be ready for a second thinning around 2017. 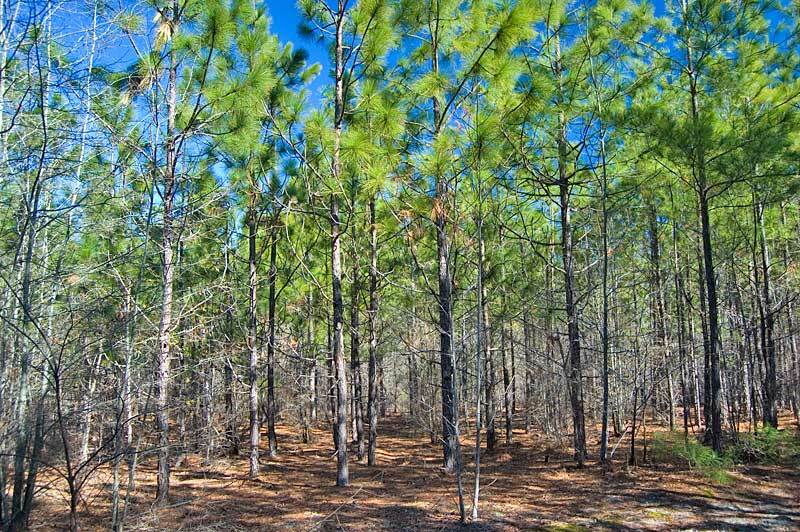 The longleaf stand could be managed for pine straw. 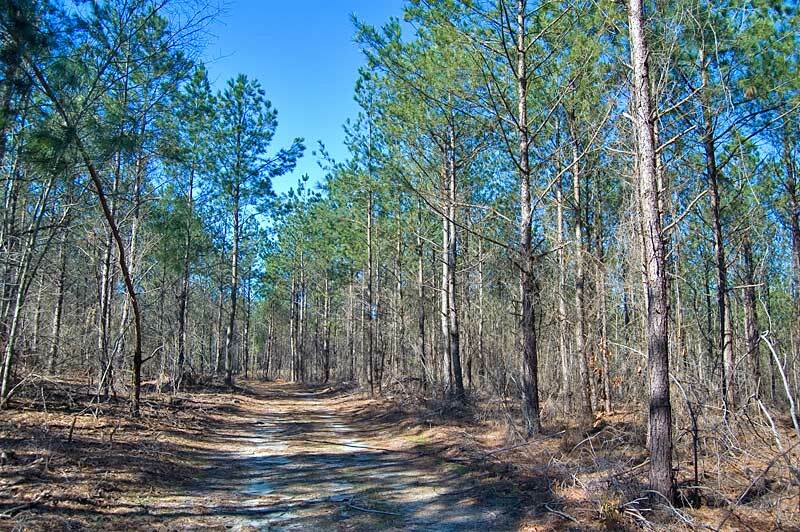 Forestry, hunting, recreation, home sites. 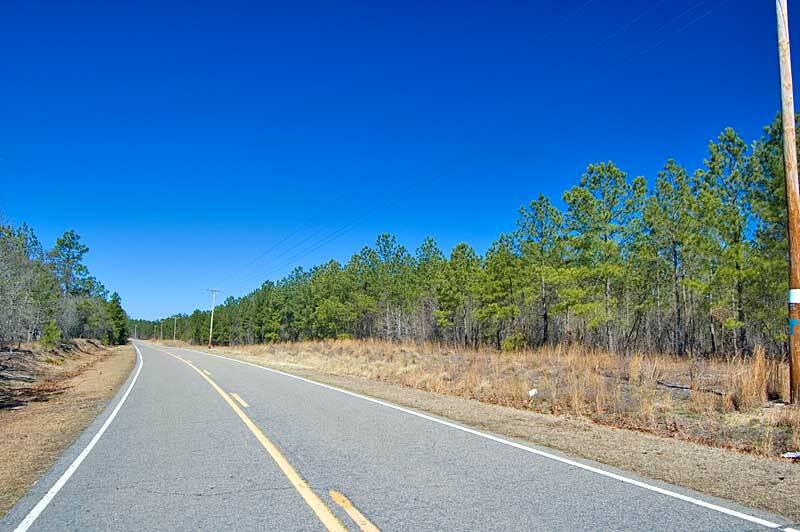 From Carthage, NC: Take Highway 22/24/27 west 1.2 miles and turn left on Bethlehem Church Road (SR 1261). Go 7.1 miles and turn left on Mt. Carmel Road (SR 1210). Go 1.3 miles and turn right on Fire Tower Road (SR 1270). The property is 2.7 miles on the right.